Bringing Europeans Together Association Netherlands, BETA Netherlands for short, is a politically independent and non-profit association to support the organisation of European politics simulations. BETA Netherlands is a young, politically independent and non-profit (ANBI) association founded in 2018 by young Europeans in Delft, Netherlands. Our main goal is to promote mutual understanding and cooperation between young Europeans and to contribute to the spreading of European ideas. 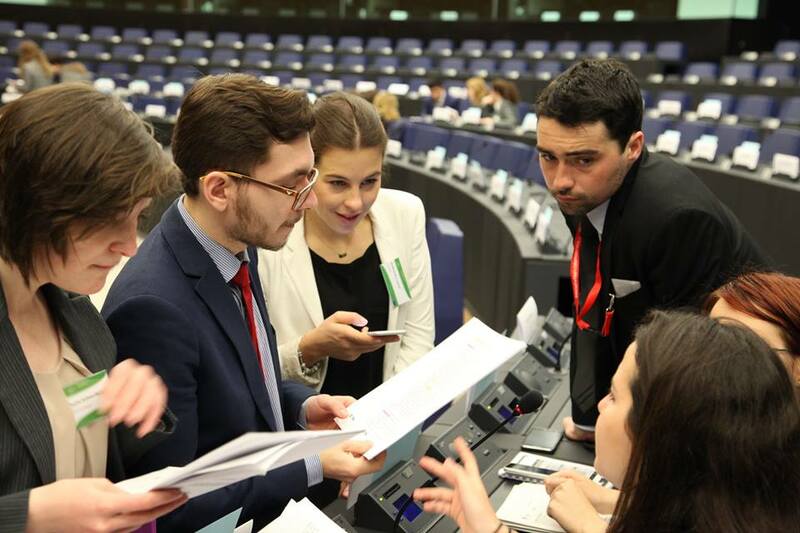 It aims to achieve this goal by organising political simulations on local, regional and European level that mirror the functioning of the institutions of the EU and the legislative procedure of the EU for educational purposes. 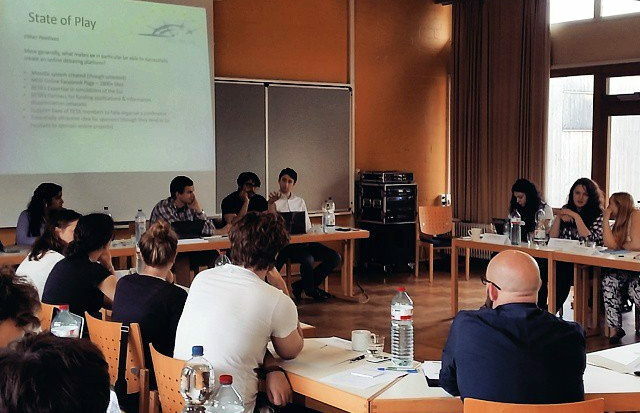 To pursue these goals, BETA Netherlands organises simulations of the European legislative procedure called “Model European Union (MEU)”. BETA Netherlands is an official member of federal association BETA Europe. Over the years, BETA Europe has acquired a large and consistently increasing network of partner organisations that organise MEU conferences in various countries. © 2019 Bringing Europeans Together Association Netherlands. Powered by Jekyll & Minimal Mistakes.